My US tour begins in Texas and this will be one of my first events. I am currently practising my Texas dancing and I think this might be the first time I will have ever tasted Texas wine. 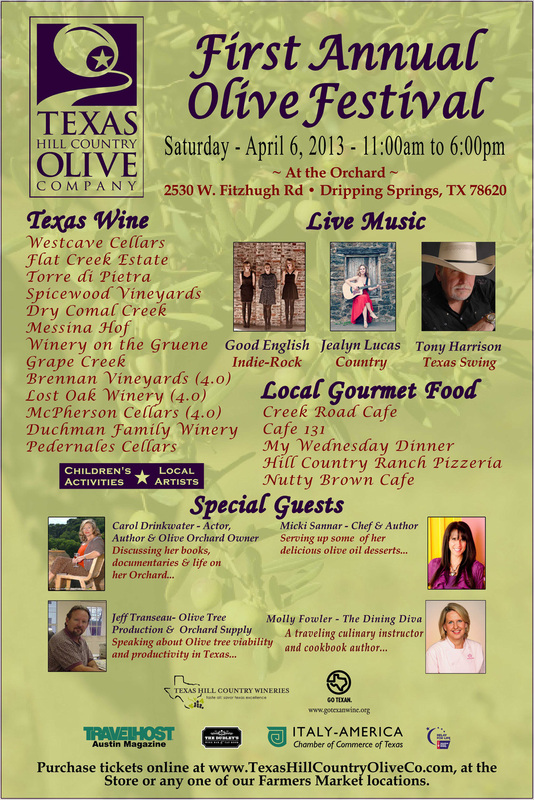 If you are going to be anywhere near Dripping Springs outside Austin, Texas that first weekend of April, come along and join us all. It promises to be a terrific day out.